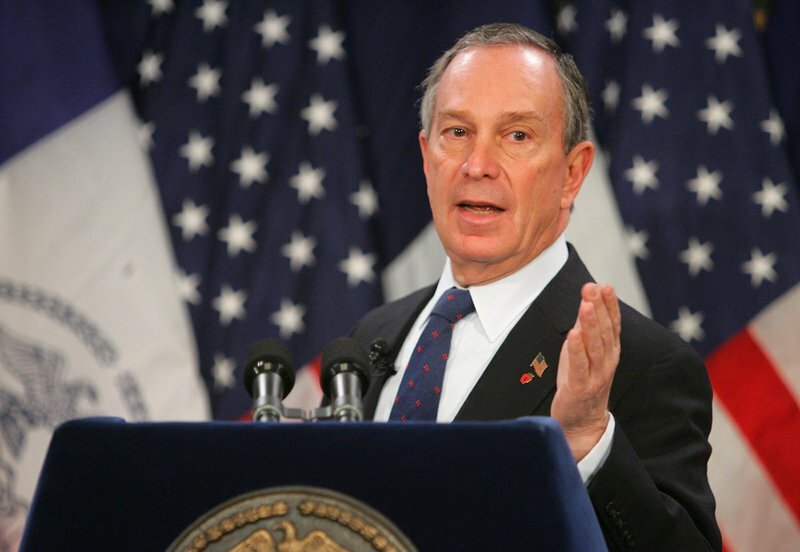 * Today, Mayor Michael Bloomberg, Independent, endorses Barack Obama for President. I love his interpreter. She has her own Facebook page now.